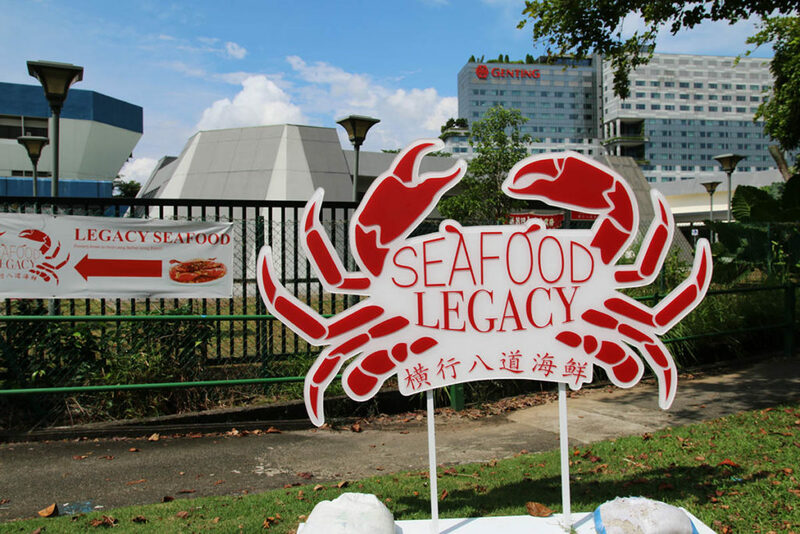 LEGACY SEAFOOD, a delightful Zichar that offers you fresh, quality seafood in an affordable and casual dining environment! 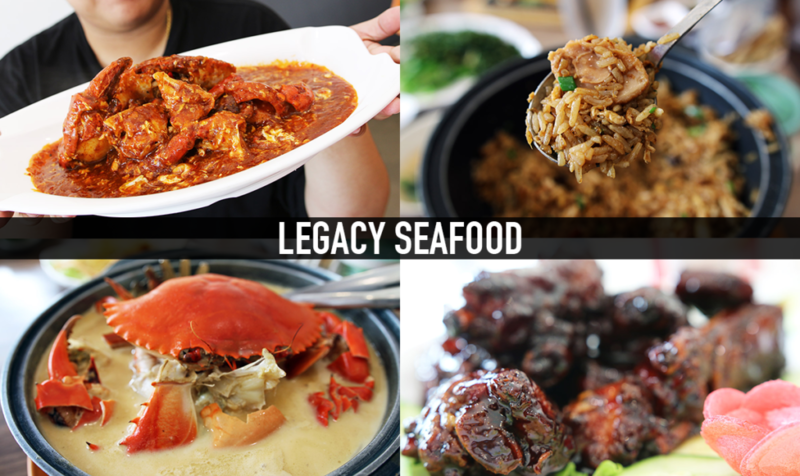 The familiar faces and flavours behind Legacy Seafood is no coincidence; Now to be exact, this restaurant is not entirely new. 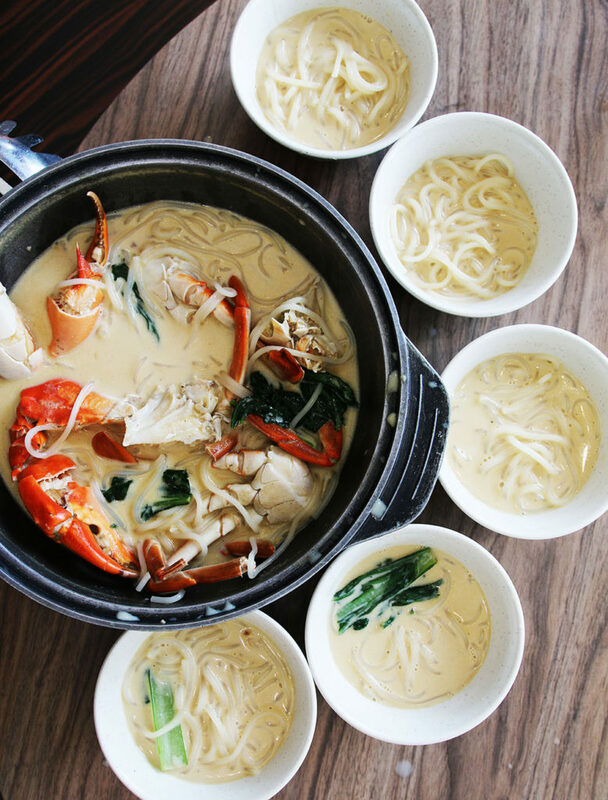 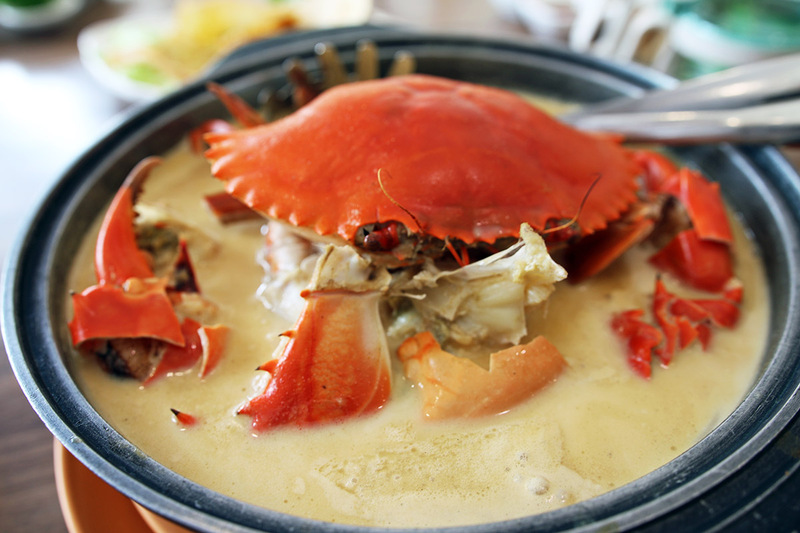 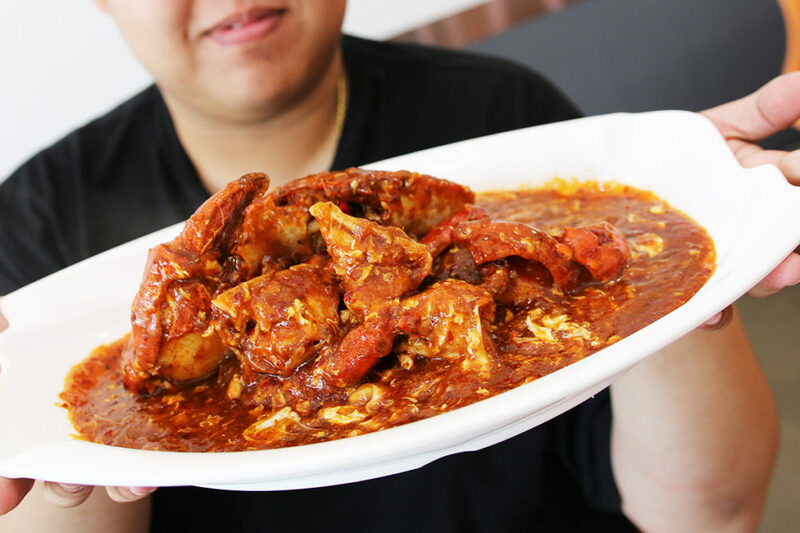 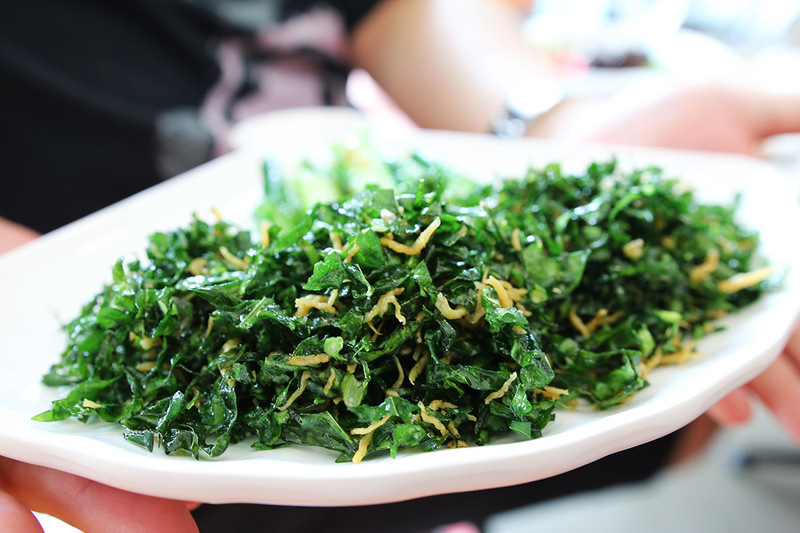 The owner, Michael Teo, previously operated Uncle Leong Seafood Jurong East and has since branched out on his own to launch Legacy Seafood. 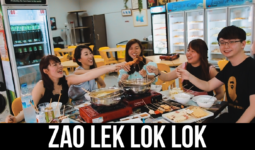 Uncle Leong is his brother-in-law. 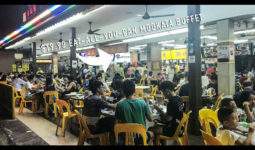 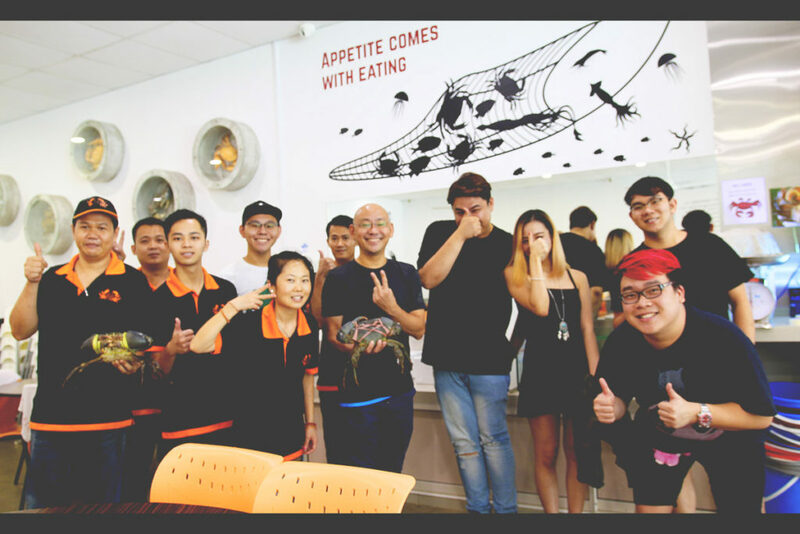 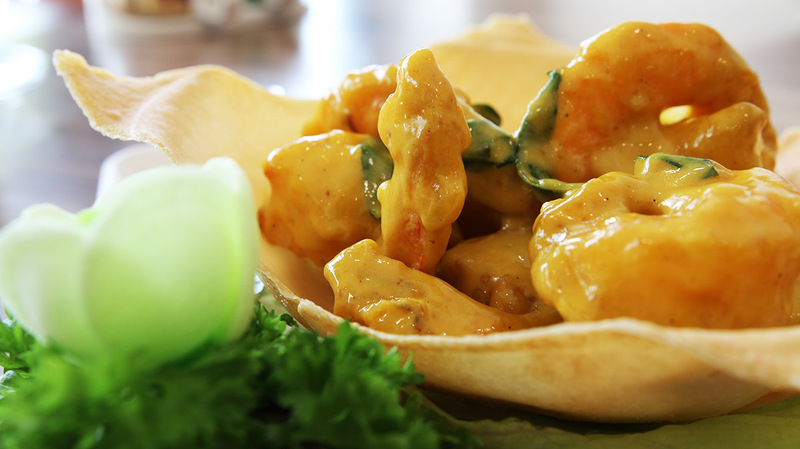 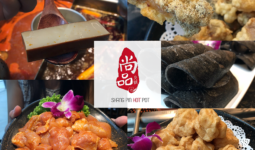 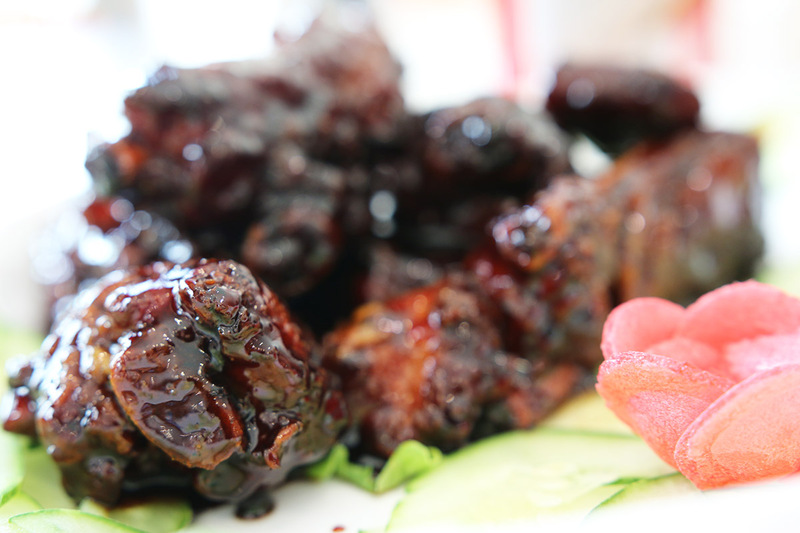 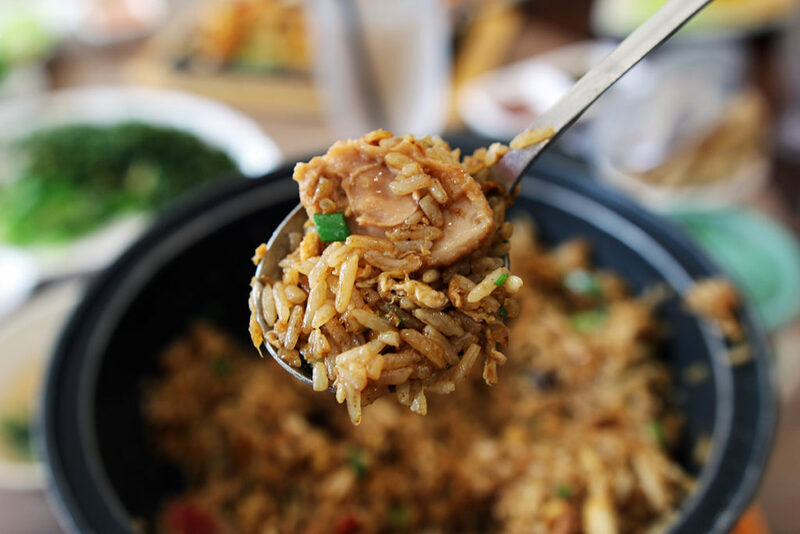 Celebrate Food Republic’s 12 Years Anniversary – $1.20 Promotion!